Herbert Performance Company Builds and services several types of performance engines, from mild street performance packages to all out road-race, drag-race, or off-road race engines. We also sell engine kits, stock replacement engine parts, cylinder head packages, complete turn-key dyno-tuned engines, and suspension parts. Whether you’re building your car from the ground up, or just making some changes in the engine compartment, we’ve got everything you need. From bumper to bumper, our quality high-performance parts and services will transform your car and elevate your driving experience to a new level. 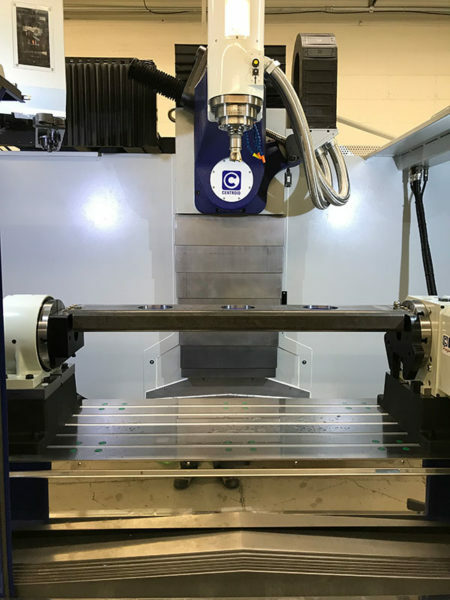 Herbert Performance has just installed a Centroid A560XL cylinder head porting machine. More updates to come.